With a population of 80,600, Ellesmere Port businesses benefit from a large pool of skilled workers and, as a result, enjoy productivity levels significantly above the national average. A varied, qualified, and sustainable labour pool ensure that new businesses setting up in the area have a great choice of staff to match their recruitment needs. 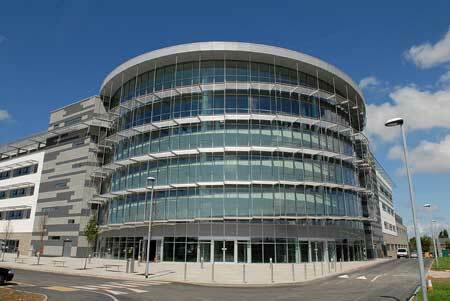 The new West Cheshire College campus based in the town centre provides a range of academic and vocational courses. Plus there are seven universities within an hour of the town, giving businesses in the area the pick of skilled, high quality staff. Apprenticeships are chosen increasingly by businesses and young people throughout the Borough. Offering businesses a clear means to support success, and providing young people with an attractive option with prospects for further progression. The Skills Development Service at Cheshire West and Chester Council will negotiate Apprenticeships, Work Placements, Work Experience, Site Visits, School liaison with any supplier of any service discipline. More recruitment and training information.